Natori is a luxury clothing and lingerie brand that embodies craftsmanship. 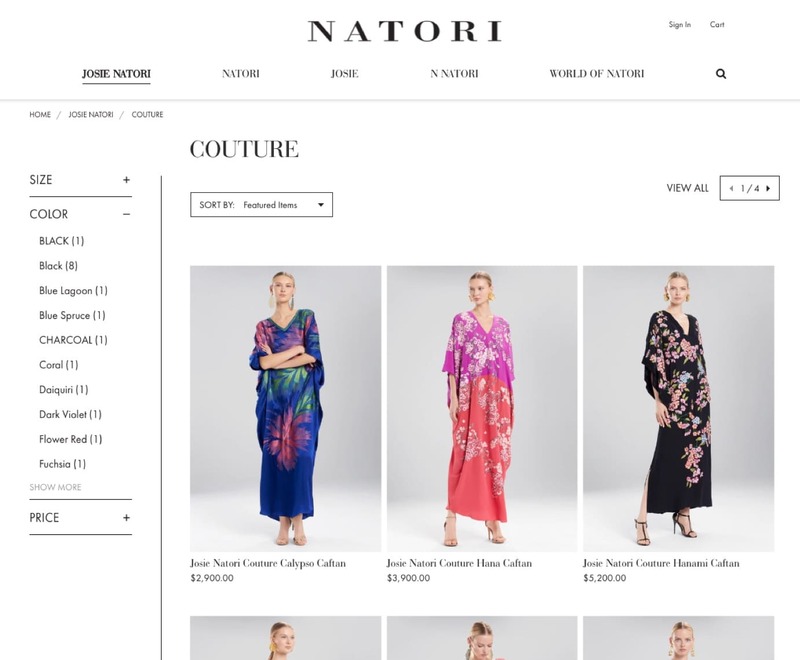 With multiple child-brands catering to different audiences, Natori needed an eCommerce store that could showcase the breadth of its catalogue without diluting its parent brand. 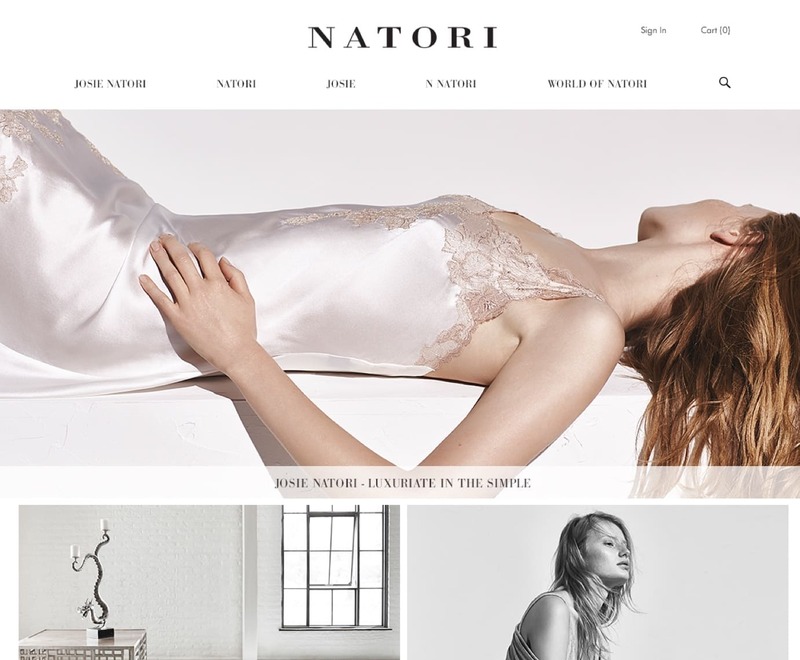 Natori challenged us to create an eCommerce experience that catered to their multiple personas and visually reflected the elegance and quality of its world-renowned brand. 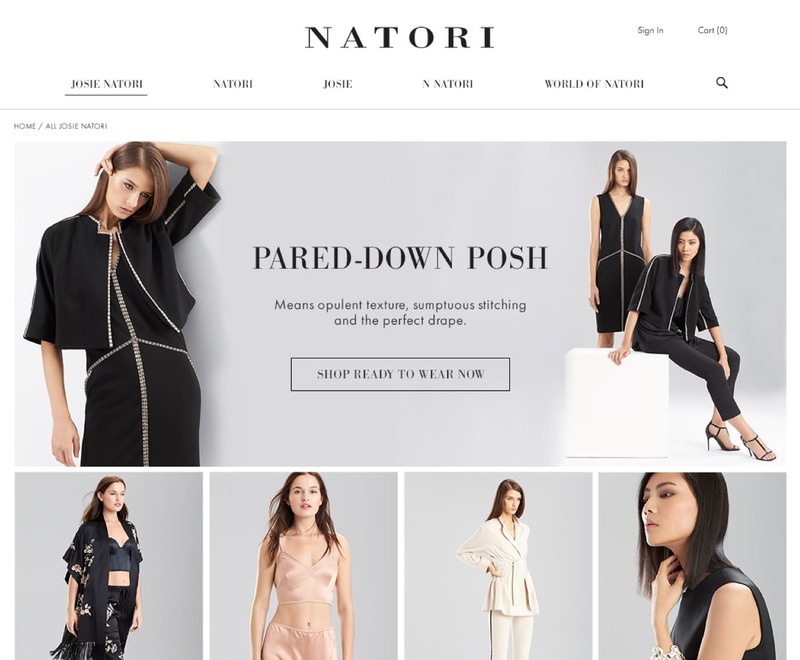 With help from our team, Natori decided to replatform to BigCommerce Enterprise to take advantage of its easy-to-use SaaS functionality. 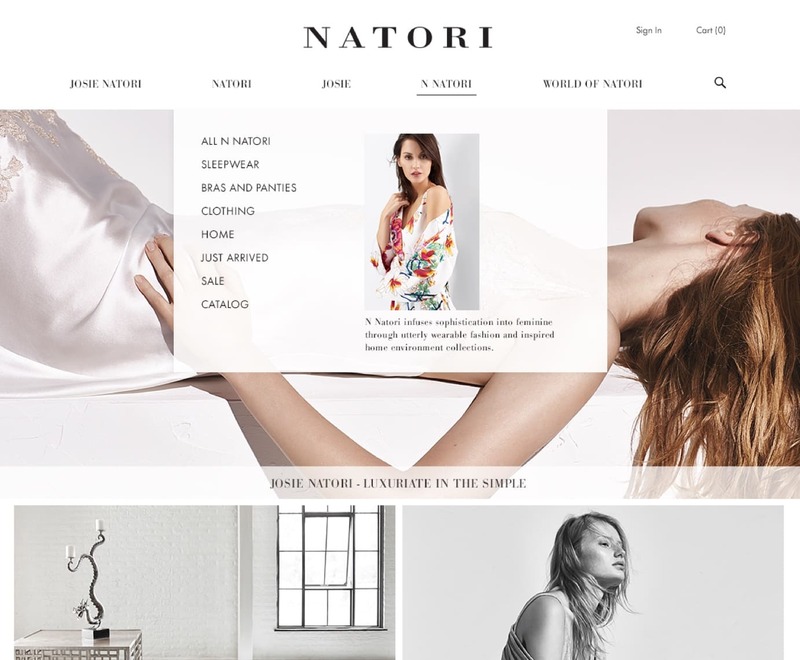 From there, our design and development teams created an immersive eCommerce site focused on bringing the Natori brand to life. 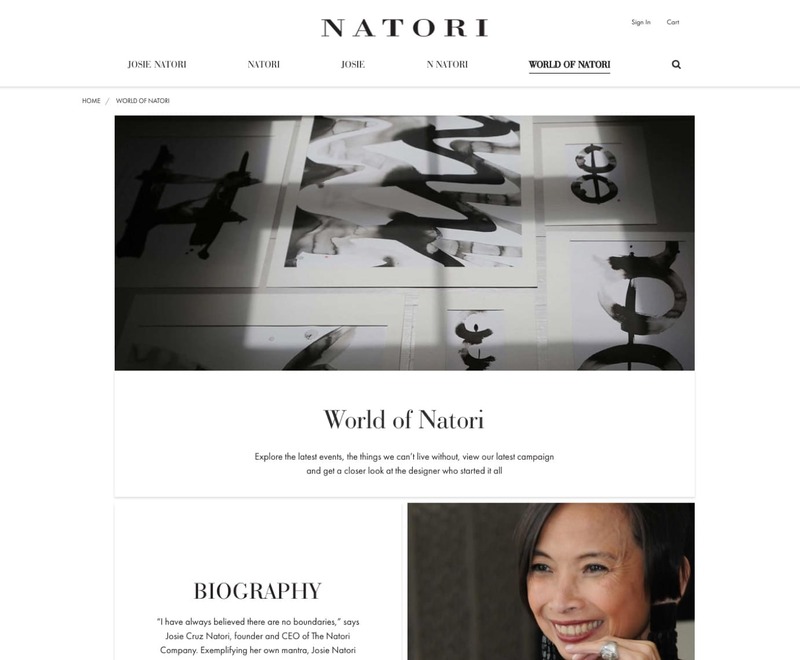 We created a design that immerses shoppers in an improved experience centered around Natori's lifestyle imagery. 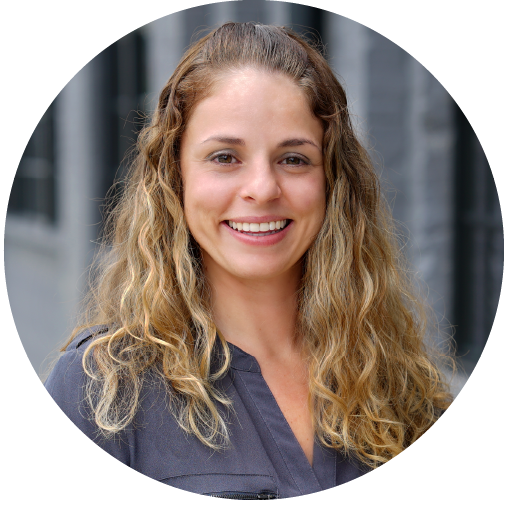 At the same time, we created user journeys that encouraged organic discovery and improved navigation. 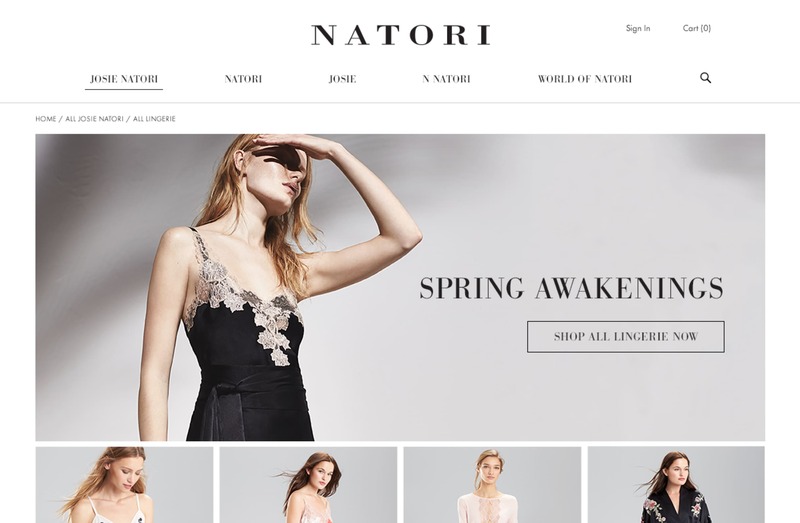 Overall, our work on Natori's eCommerce site increased revenue and helped the brand address its initial goal of accurately representing its child brands online. Our website is a critical component of how our customers discover and experience the Natori family of brands and products. 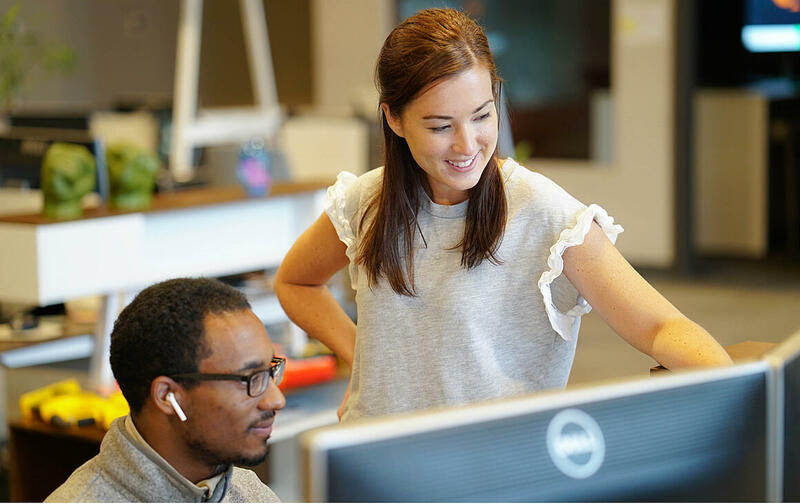 The team at Groove was crucial in helping us design an elevated user experience that will help us digitally connect with consumers. We are very proud to showcase the widest assortment of Natori designed product anywhere in the world.